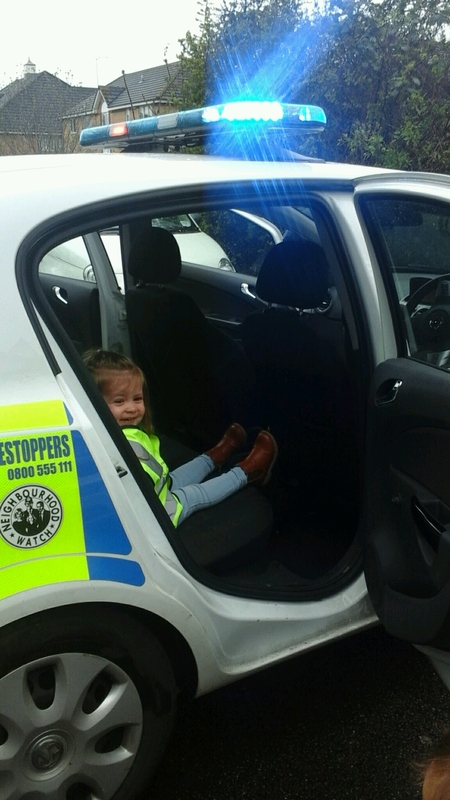 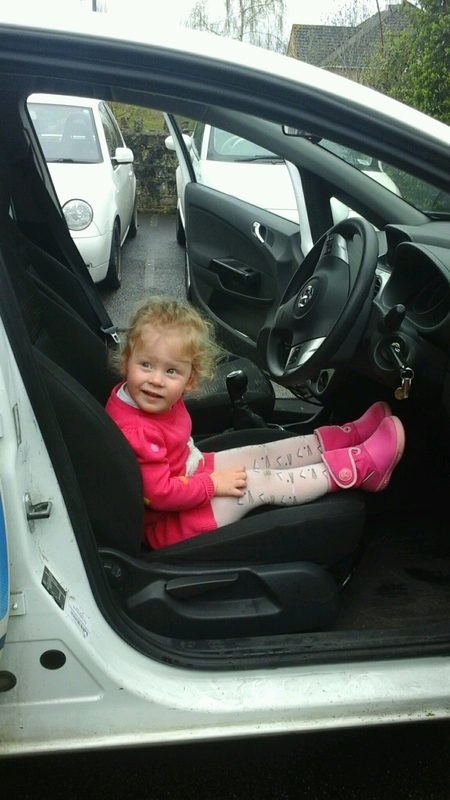 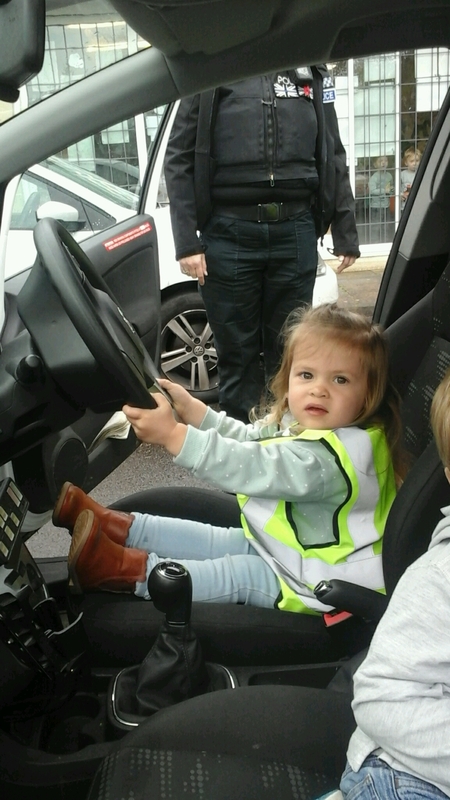 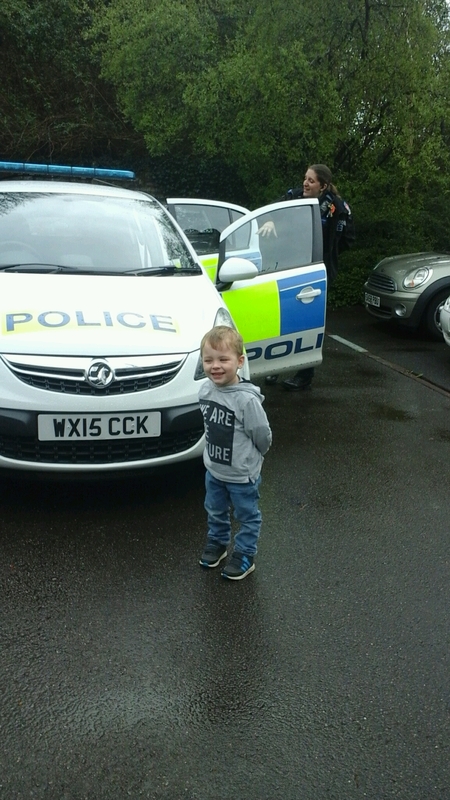 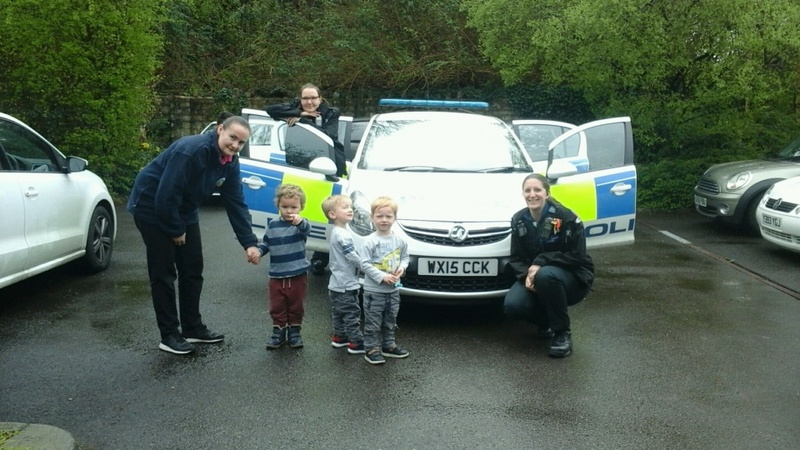 The Under Two’s, Bouncy bears and Pre-School children were paid a visit from our local Police officers. 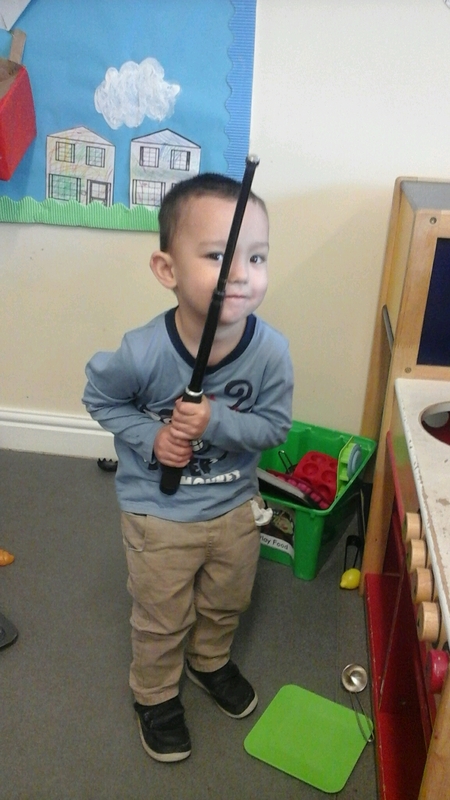 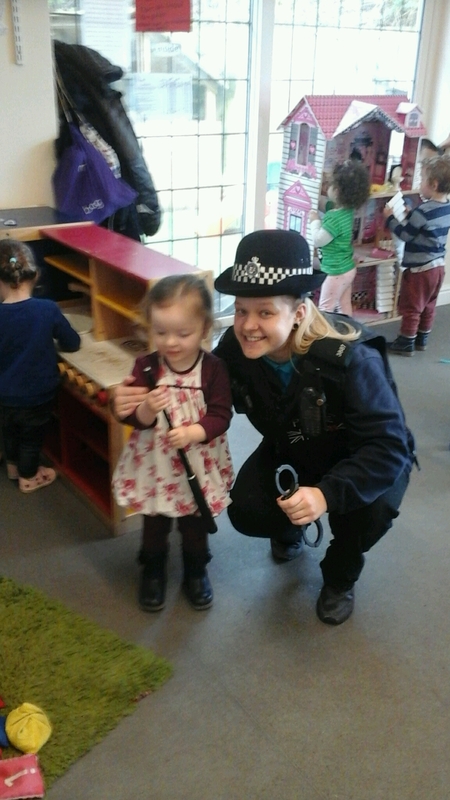 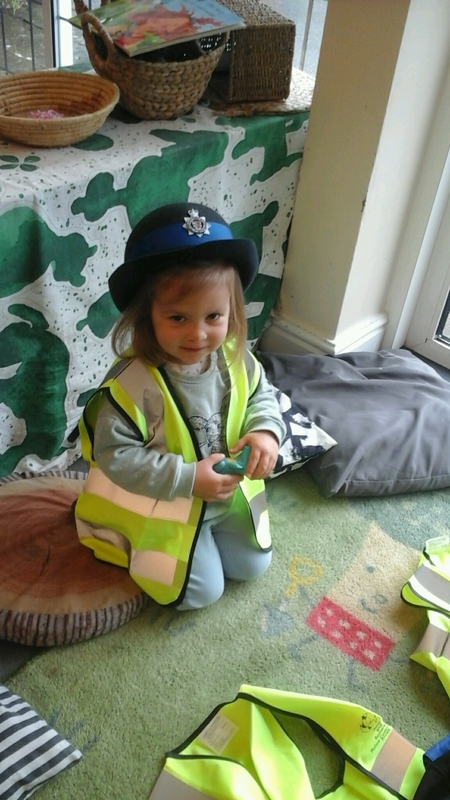 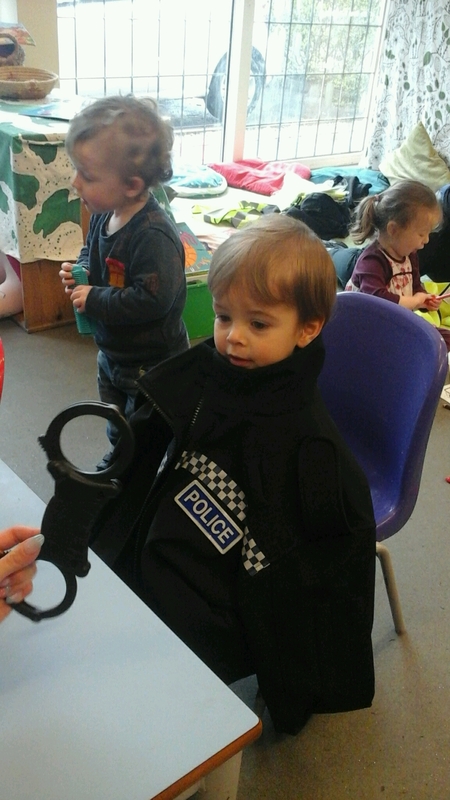 The children enjoyed learning about how the police help us stay safe and exploring their equipment such as; batons and handcuffs. 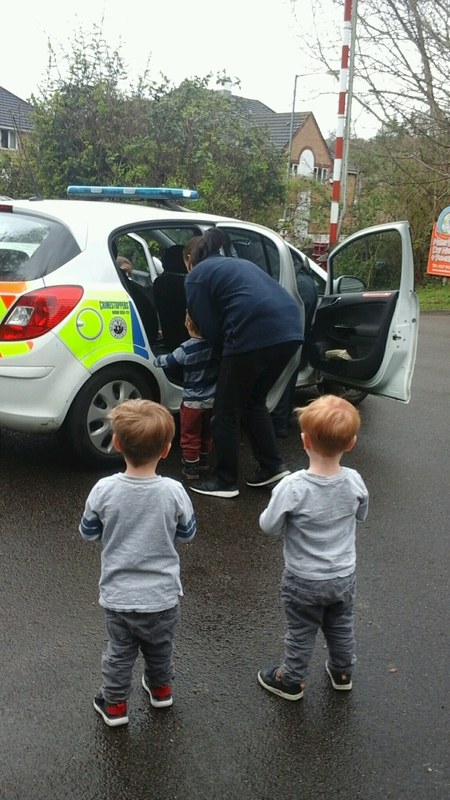 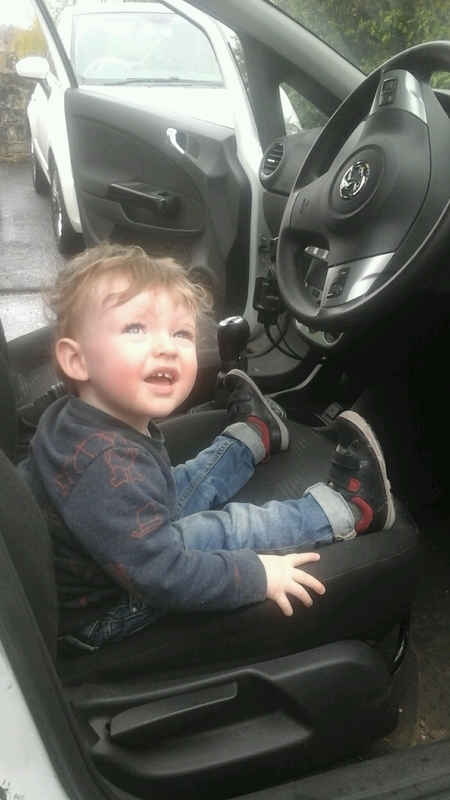 They tried on their hats and technical waistcoats and even sat in the police car, watched the lights and listened to the siren! 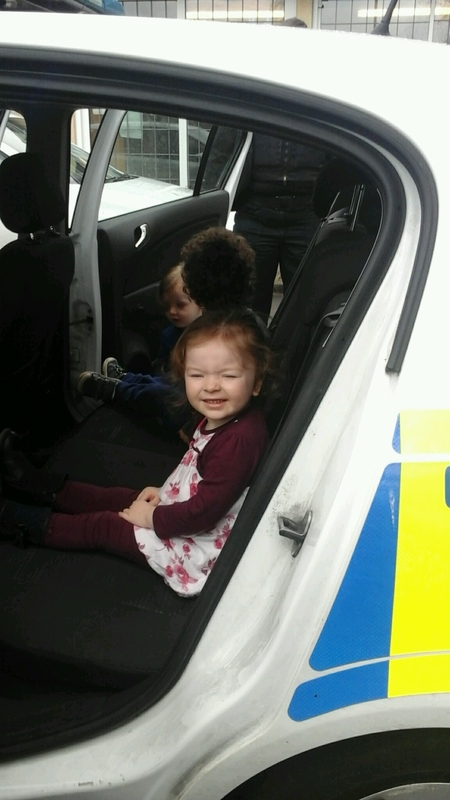 Thank you to Avon and Somerset police for a FAB day.